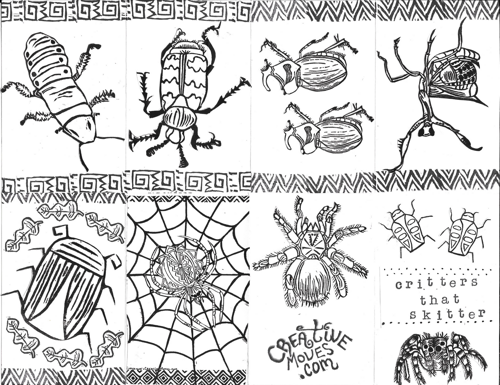 Coloring pages are always free to download and enjoy, but if you want to throw something in the tip jar it is always appreciated. Feel free to use these for any personal projects (embroidery patterns, etc.) If you want to use them for products you sell, reach out to me first, please. I may say yes! Schools, museums, zoos, science centers, etc., are always welcome to print as many as they would like for educational programs. (Send me pictures! I would love to see!) Also: COLORING OUTSIDE THE LINES AND ADDING YOUR OWN DOODLES, ETC. IS BOTH ALLOWED AND ENCOURAGED! Such a cute snake! 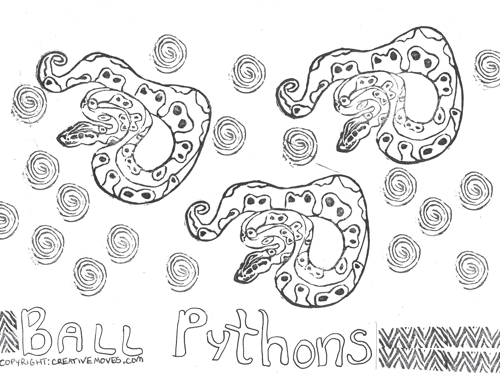 A trio of ball pythons for you to download, print, and color. Click the link below to download! This is just a sample! Click the link to the left to download the full size version! This is just an example. Use the link above to download the full size page! 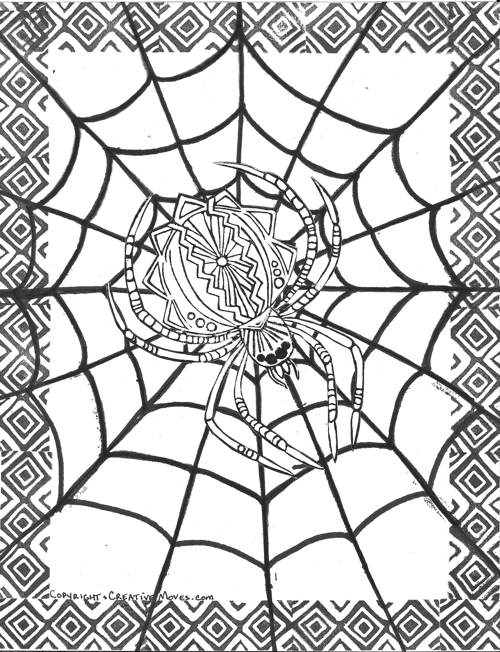 Inspired by the graceful beauty of Orb Web Spiders, a coloring page for you! 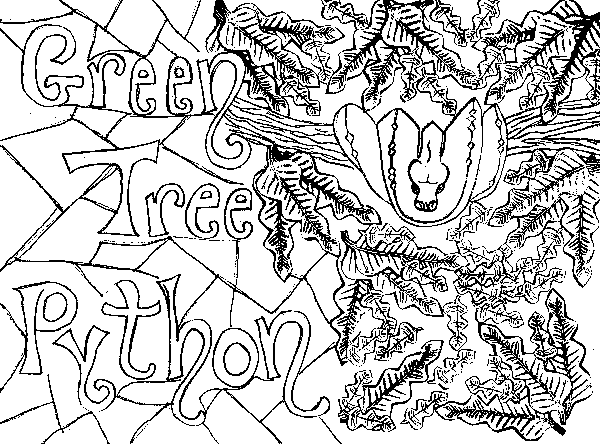 Click the link below to download, print, and color, and if you'd like, share your end result! One of my very favorite snakes! Click the link below to download and print the full size page! This is just an example! Use the link above to download the full-size version. This is just an example! Click the link above to download the full size page! Hey lookie! 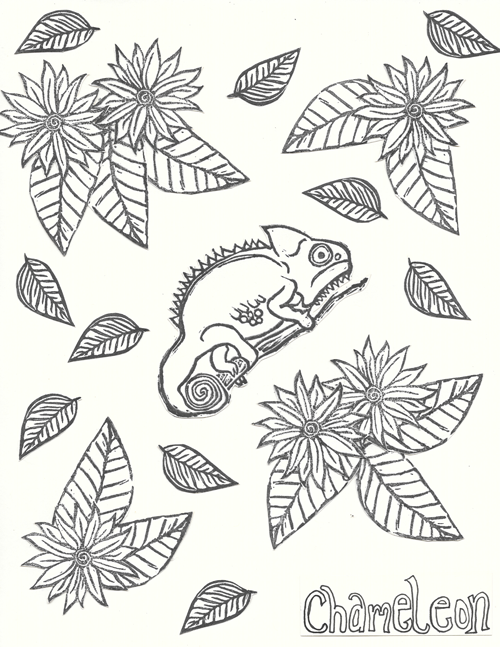 It's a coloring page! Click on the link to the below to download and print the full size version! Sorry Not Sorry, I couldn't resist the pun! 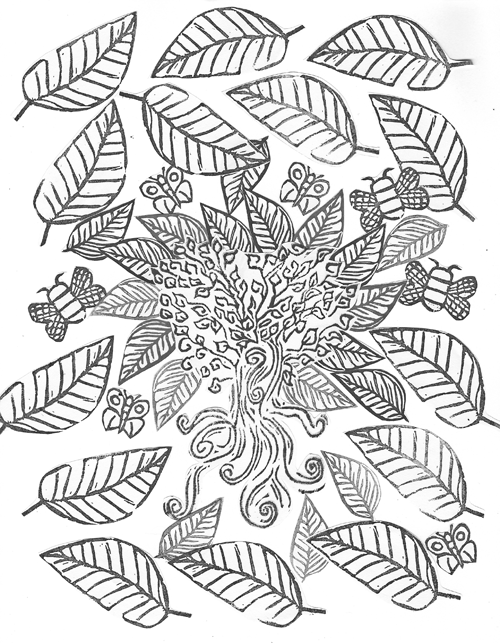 Click the link below to download and print the full size coloring page! This is just a sample. Click the link above to download the full size page!